More Canadian flavour has been added to automotive entrepreneur Roger Penske’s business empire with the buyout through his Texas-based Premier Truck Group of Ontario commercial truck operator, Harper Truck Centres. The Penske name is already an established presence in Canada through its truck rental/leasing and logistics service businesses. The Harper dealership group sells Freightliner (Daimler Trucks North America), Western Star, Thomas Built Bus and the Fuso medium-duty commercial brands. Its dealerships sell new and used trucks, along with maintenance, parts and repair services. The buyout gives the Dallas-based Premier Truck Group, with locations in Texas, Oklahoma, Tennessee and Georgia in the United States, a strong foothold for future expansion in Canada. 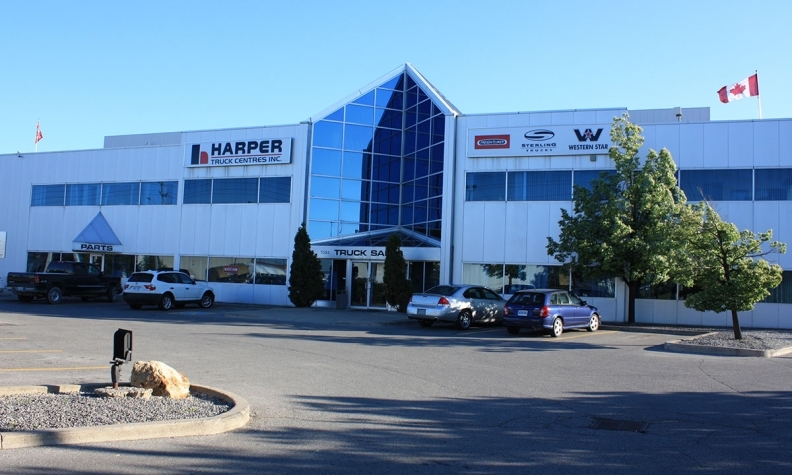 Acquiring Harper gives the Premier Truck Group four dealership locations in the Toronto area: Mississauga, Milton, Oshawa and Belleville, and a dedicated parts facility in Woodbridge. With 220-plus employees, including some 80 technicians, more than 60 truck bays for service and a sizeable fleet of dedicated parts delivery trucks, Harper’s operations cover much of Highway 401, a major truck thoroughfare between Detroit, Michigan, and Eastern Canada within easy reach of connections to Buffalo and New York. The five Canadian locations are expected to generate about $130 million in annualized revenue for PAG, the company said. Premier Truck Group president Richard Shearing said the takeover provides his company with “immediate scale in the marketplace. Overall, the Penske Automotive Group operates automotive and commercial truck dealerships in the U.S. and Western Europe, and distributes commercial vehicles, diesel engines, gas engines, power systems, and related parts and services in Australia and New Zealand. It employs more than 22,000 people.